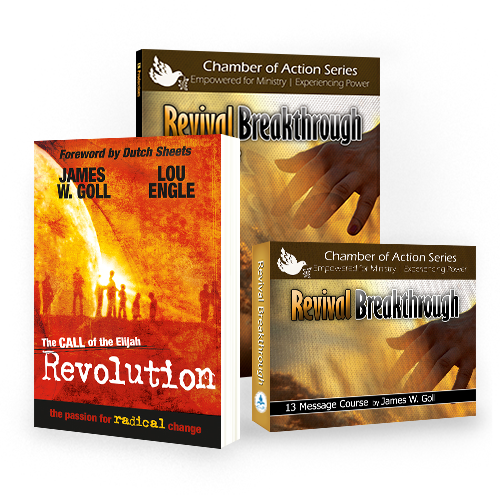 This Revival Breakthrough class is part of the Chamber of Action Series: Empowered for Ministry | Experiencing Power. Are you hungry for more of God? Are you unsettled with the status quo? Everyone needs revival! 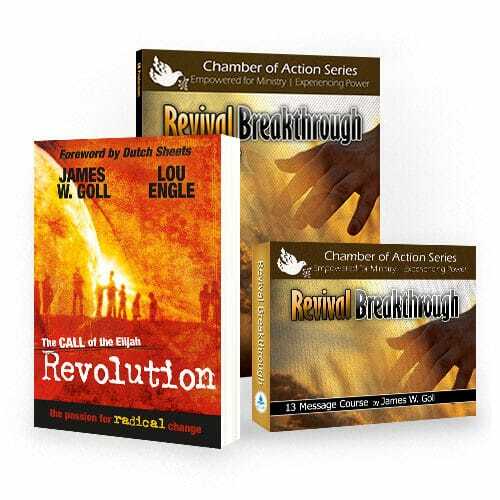 Every person, family, church, city and nation needs a revival breakthrough. Are there any significant, consistent keys to revival? Are there any keys to sustaining a true move of God? What are the characteristics of classic revival throughout the ages? This class brings solid teachings on topics like: Prophetic Prayers for Revival, Classic Characteristics of Revival, Historical Calls for United Fasting, Creating an Opening, and much more. 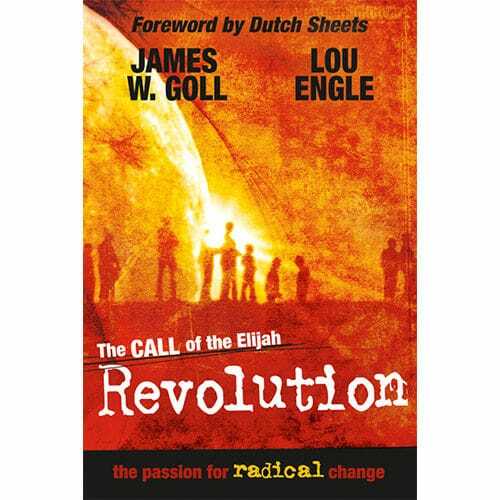 James W. Goll brings us lessons from scripture, church history and from his personal revelatory walk with the Holy Spirit today. The reality is that you can have a personal revival! You can help bring revival to your family and city and be a carrier of His divine presence in your generation. Get inspired to believe for a breakthrough in your neighborhood, region, city and nation for Jesus sake! You may stream the Lesson 1 Sample audio lesson below by clicking on the icon next to the lesson title. 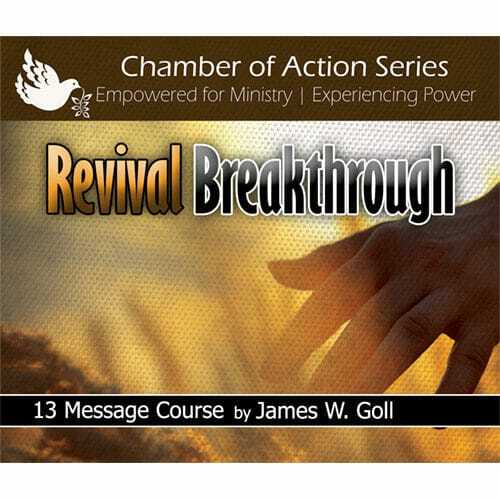 To access the remainder of these lessons, please purchase the Revival Breakthrough class. 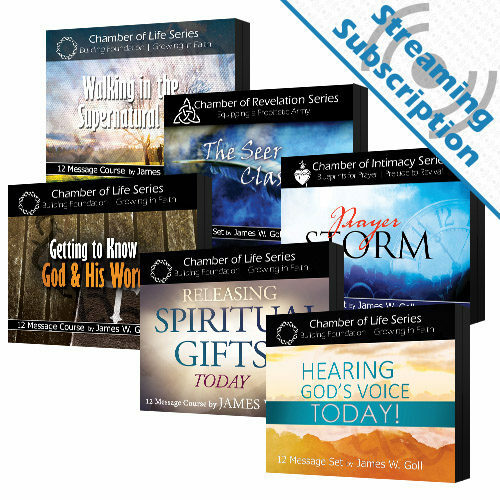 Already Purchased Revival Breakthrough Class Streaming? 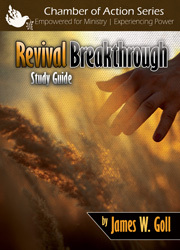 If you’ve already purchased streaming for this class, please login and go to your class page – My Revival Breakthrough. 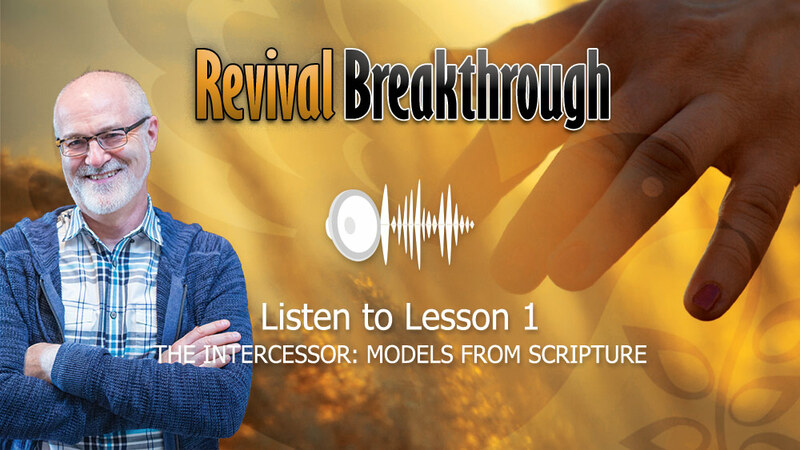 Revival Breakthrough Class: Available in 4 Options!